As part of the next instalment in my international version of Guests’ Corner, I chatted to Perri Johnson, a travel blogger and freelance writer based in beautiful Spain. 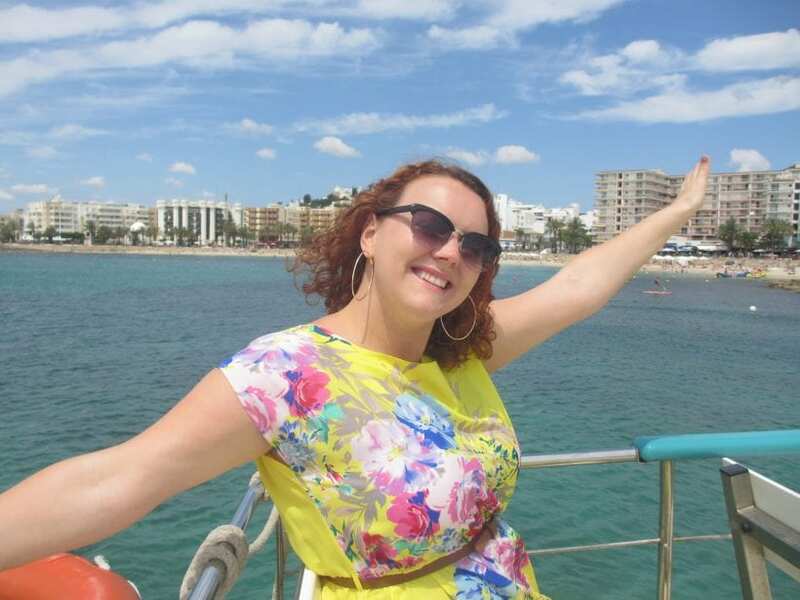 But her travels left her wanting more than the day-to-day English life she was accustomed to – and after she fell in love with Spain, she decided to take a chance on a new life there… So, in early 2017, Perri Johnson made the switch from the UK to Spain. This relocation also resulted in her launching her beautiful and insightful travel blog, Seeking the Spanish Sun. 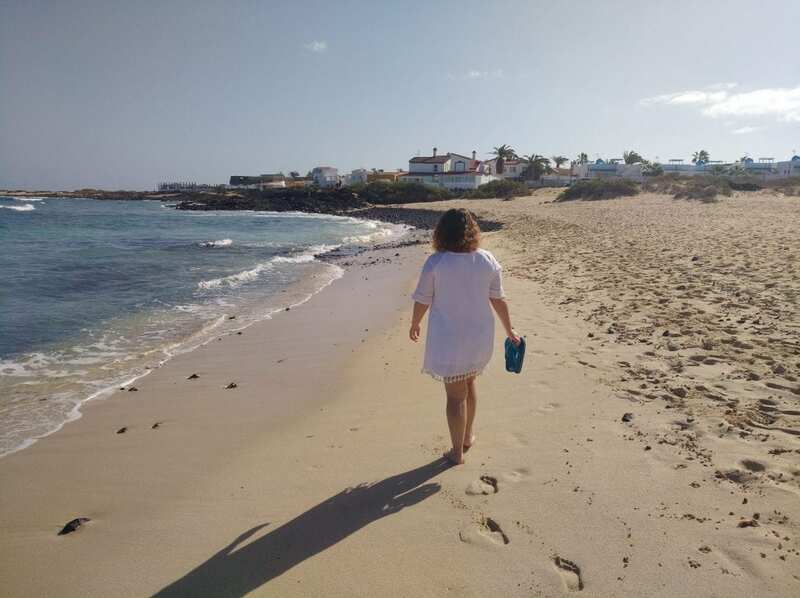 Since then, Perri has been keenly chasing after the Spanish sun (as a cure for her itchy travel feet), sharing tips and guides on travel in Spain and even some insights into her own life in this beautiful, new home country too. When she is not writing or maintaining her blog, Perri is avidly seeking out new adventures and memories in Spain – and of course, savouring life under that warm Spanish sun! Her blog is a wonderful resource for practical Spain travel guides, recommended local experiences and useful travel advice for anyone planning to visit this gorgeous country. Follow her enticing journey, as she seeks out the Spanish sun – and a wide range of incredible experiences too. I decided to start the blog to document everything and share tips and info with other people, who want to visit Spain. I would say that I’m a budget traveller and local food lover. I like to always get the best deal possible and manage to go on so many trips because of my eye for a bargain. While I’m there, I like to seek out all the delicious local foods and try new dishes. 1. Backpacking in India because it was my first big trip; I had so much fun with a group of friends, enjoying the food, culture and beautiful landscapes. 2. Staying in a beach hut on the island of Caye Caulker in Belize because it was somewhere I knew very little about and it blew me away; it’s so tiny and unique… I could have stayed there forever! 3. Driving a camper van from the North to the South of New Zealand because the natural scenery every day was just stunning. I’m from the UK and the most eye-opening travel experience there was when I visited the Isle of Iona in Scotland. It’s a small island in the Inner Hebrides; a little cold and windy – but the beaches were amazing. They look more like the Caribbean than the UK and it was abundant with beautiful wildlife, like puffins, hawks, dolphins and seals. On a trip to Brighton on the South Coast of England, we had terrible weather and I got totally soaked by a very hard rain storm while taking a beach walk. I was cold, wet and miserable, and miles away from my hotel with nowhere to take shelter… All was okay once I finally made it back from our long walk and had a hot shower. I recommend anyone to travel to Spain; it’s a very diverse country with amazing history, culture and traditions. I also think everyone should visit Thailand at least once; the food and beaches are awesome. Somewhere that I have not yet been, but would love to go to is the Maldives; it just looks so idyllic! My current favourite travel blogs are: Digital Travel Guru, Travel Fidget and A Lady in London. Right now, I would like to fly back to the UK and see my nieces and nephews; I haven’t seen them since before Christmas and miss them lots. They will come and have a holiday in Spain in the summer, so its okay, I will see them again soon. I live in Madrid at the moment and love this city! 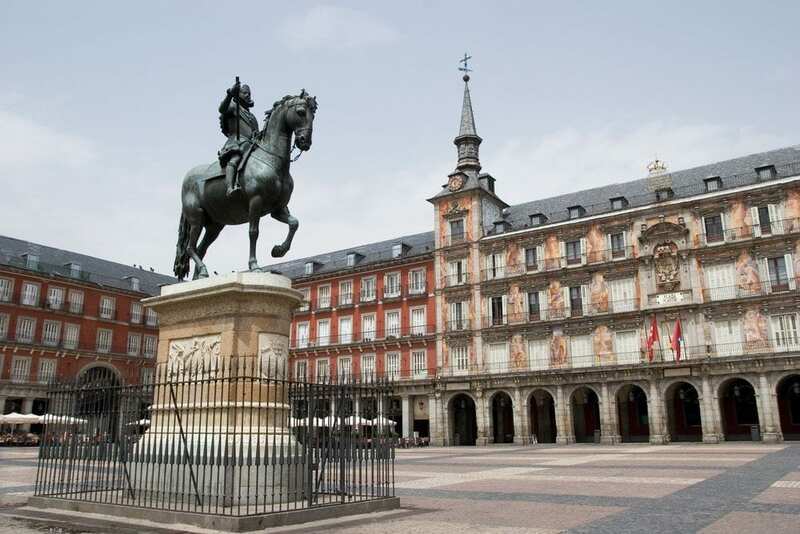 If you are visiting Madrid, I would recommend you spend some time walking around the centre, seeing the main sights and amazing architecture, like the Royal Palace and Plaza Mayor. Make sure you visit a local market to enjoy an authentic tapas lunch and have an afternoon walk in Retiro park. Find a good rooftop bar for sunset drinks and enjoy dinner in La Latina, the oldest part of the city. My advice for all tourists wherever they are going is to have fun, respect the local culture and try new things. Travelling is an amazing experience but we must be careful to travel responsibly, so that we don’t ruin the locations we visit. To read about and see all of Perri’s travel stories and experiences, you can visit her awesome blog. Or follow her on Facebook, Twitter or Instagram. Thank you very much, Perri, for appearing in this guest travel segment.